What Can Online Document Management Do for Government Agencies? Affordable Housing Departments are charged with the difficult task of operating and overseeing housing programs and initiatives through state and federal funding, and regulating that process from start to finish. Programs can include public housing projects, first-time home buyer credits, single-family housing assistance, refinancing, and housing rehabilitation. 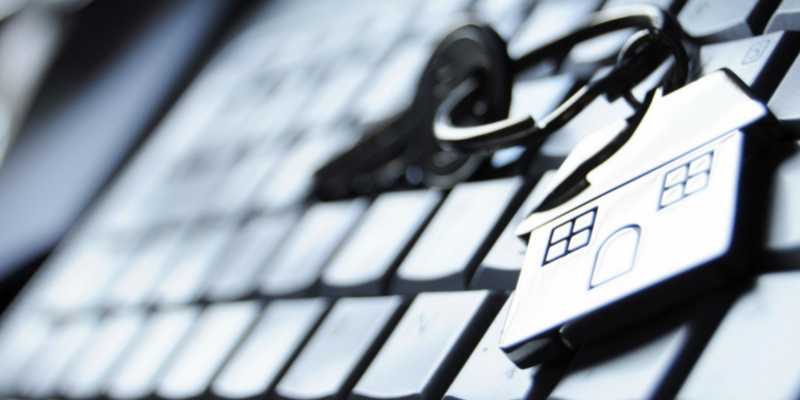 This article outlines how online document and compliance management can benefit all government agencies, specifically Affordable Housing Departments. Closely manage the application process for providing grant funds. Approve and administer funding for those that qualify. 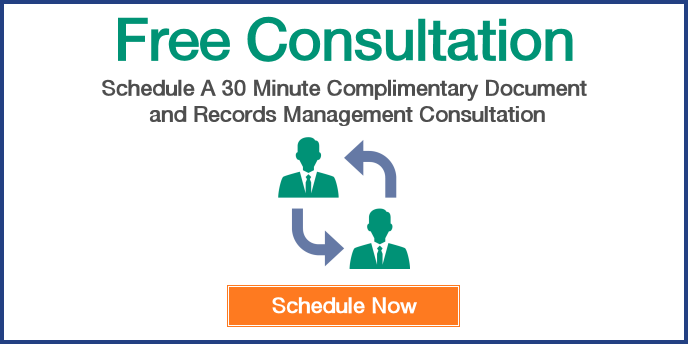 Maintain accurate records for compliance with regulatory agency guidelines. Keep updated accounting records for all contractors and vendors. Report progress and program success. This means hundreds of thousands of files, applications and reports to manage. Using online document management software increases the efficiency and effectiveness of Affordable Housing Departments, saving both time and money. And all it takes to get started in just four hours is a low monthly subscription fee and internet access. Rules-based workflow automation for a customized approval process. Electronic records storage in a secure Tier IV data facility. Status notifications and updates on tasks and deadlines. Records management and archiving capabilities for compliance. Ask us about our GSA Schedule 70 Contract and how you can use it to purchase our solution. DocuVantage OnDemand® has worked with customers to create solutions that are scalable for each individual business’s needs. This allows you to purchase the solution you need right now and easily upgrade when your needs change later. More advanced features can also be used to reduce costs in time-consuming tasks, such as electronic signatures for contract management and automated invoice processing for accounts payable.